Thomas was born at Portsmouth, Norfolk County, Virginia, on 17 October 1819.1 Thomas died on 11 April 1855 at South Mills, Camden County, North Carolina, at age 35.1 His body was interred on 13 June 1855 at Portsmouth, Norfolk County, Virginia, at Oak Grove Cemetery.2 Thomas's will was probated at Camden County, North Carolina, in June 1855. 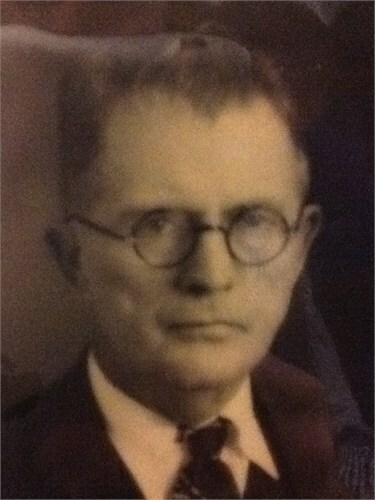 Maurice Langhorne Tabb , Jr.
[S312] Source: Tabb Family Bible in the possession of Mrs. Lois Thornton, a daughter of Osie Tabb Vaughan. Information supplied by Joseph V. Patterson, 2510 N. W. Norwood Place, Camas, WA 98607. [S317] Source: Letter from Waltz Michael Womak, 3815 Clubhouse Road, Greenwood, IN 46142, dated 1 September 1999. [S732] Source: Research of Jeanette Probst Tabb, 5220 Valerie St., Bellaire, Texas 77401. (e-mail address). 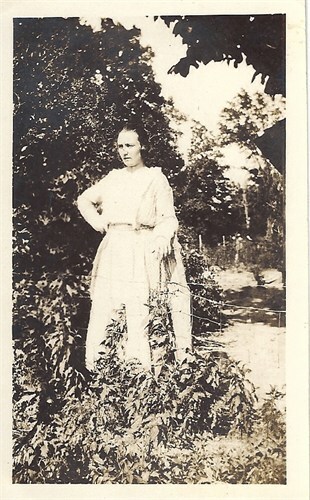 Sallie was born at Titus County, Texas, on 22 May 1849.1 She married Thaddeus Monroe Tabb at Titus County, Texas, on 9 May 1872.1 Sallie died on 8 September 1919 at Mt. 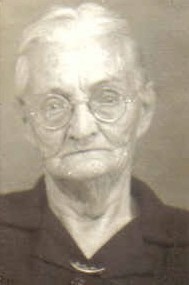 Pleasant, Titus County, Texas, at age 70.1 Her body was interred on 9 September 1919 at Titus County, Texas, at Union Hill Cemetery. [S311] Letter from Joseph V. Patterson, 2510 N. W. Norwood Place, Camas, WA 98607. She married William Henry Tabb. Widow died. 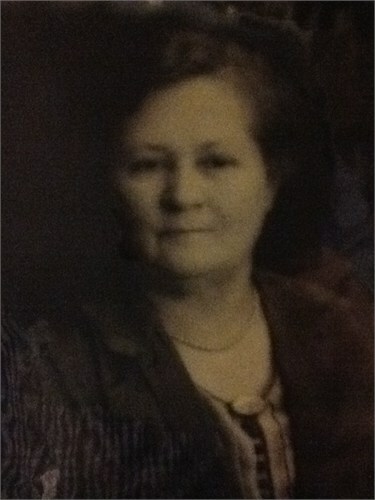 Widow was born at Louisiana circa 1874. [S654] Source: Information provided by Joy Boswell Merrill, 998 Butterfield Drive, Nixa, Missouri 65714-7066 on 21 August 1999. [S655] Source: Information supplied via letter by Jerry Boswell, 11273 Sherra St., Tyler, TX 75706 (e-mail address), December 1999. [S759] Sounce: E-mail from Cindy Davenport, 3309 High Meadows, Abilene, TX 79605 (915-698-0545) (e-mail address). [S158] Cem. Records located in the Mt. Pleasant Public Library, Texas. Robert was born at Mt. Pleasant, Titus County, Texas, on 10 July 1868.1 Robert died on 4 September 1876 at Mt. Pleasant, Titus County, Texas, at age 8.2,1 His body was interred in September 1876 at Titus County, Texas, at Union Hill Cemetery. He was baptized in 1872. Religion: Methodist. Daniel was born at Titus County, Texas, on 5 September 1872.1 Daniel died on 3 October 1873 at Titus County, Texas, at age 1.2 His body was interred on 4 October 1873 at Titus County, Texas, at Union Hill Cemetery. [S315] Information supplied by Joseph V. Patterson, 2510 N. W. Norwood Place, Camas, WA 98607. [S159] Cem. Records in the Mt. Pleasant Public Library, Titus County, Texas.